The Self Cleaning All Directional Shower is designed to offer maximum water pressure without limescale build-up for up to 100,000 cycles, or 50 years of showering. Experience zero maintenance with this shower head. 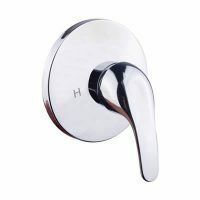 It is ideal for use in areas with hard water and is compatible with all hot water systems. 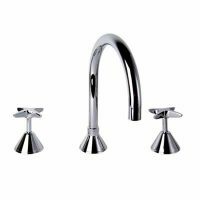 It has also been designed for easy installation on existing plumbing outlets. Enjoy the best in quality and functionality with this shower head. It exhibits top quality manufacturing and is made out of materials that are built to last. Trust that this shower head offers amazing value for money. 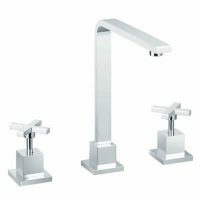 For a versatile and functional shower head in Perth, choose the Self Cleaning All Directional Shower available from Ross’s Discount Home Centre. 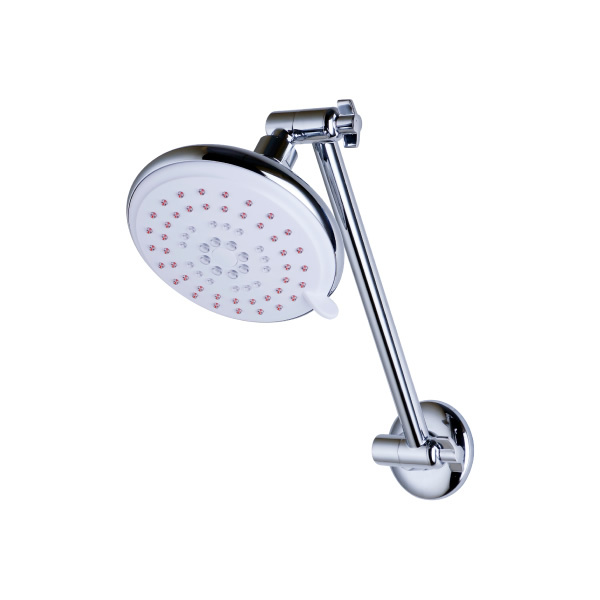 Shop from our online store today to purchase this quality shower head at a discounted price today.